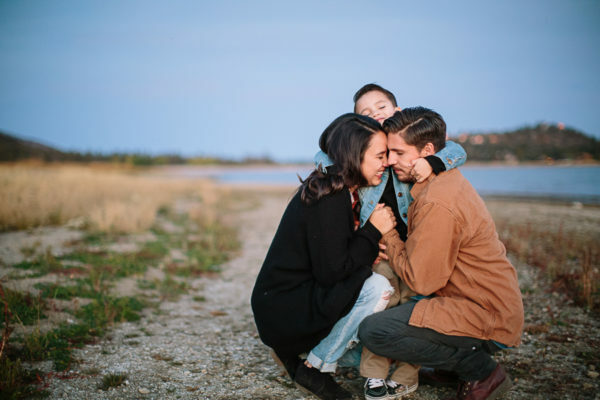 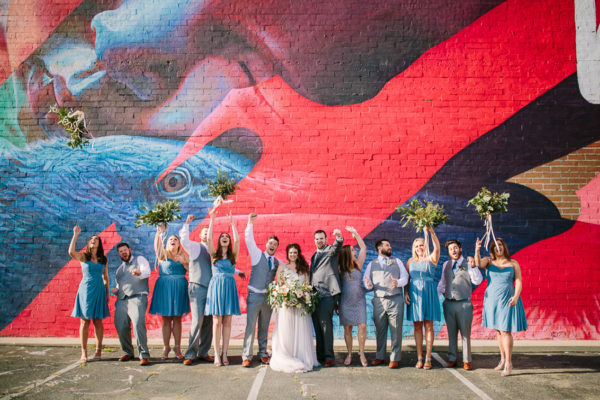 They make this photographer’s heart happy. 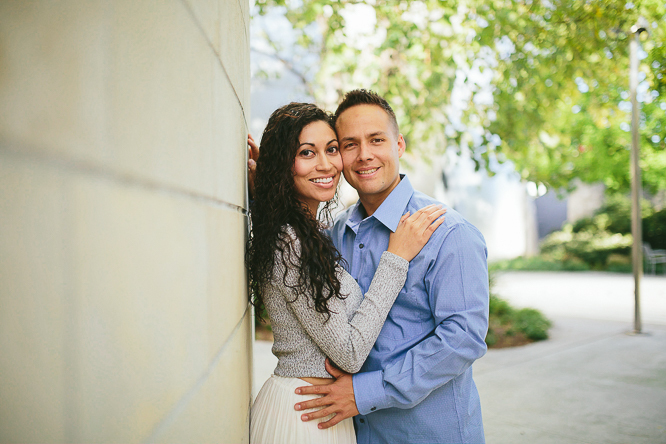 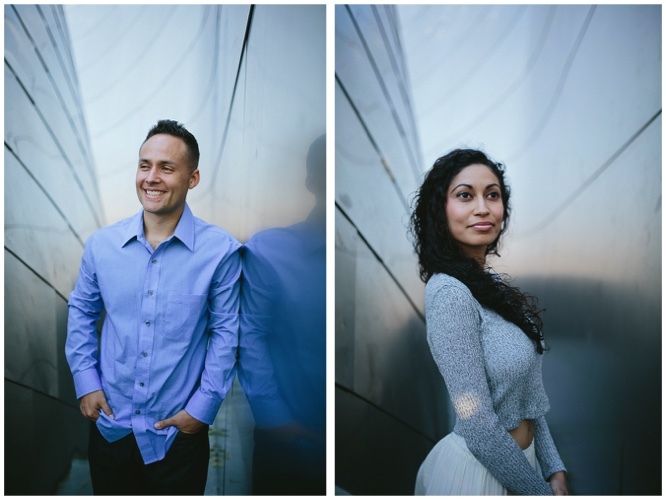 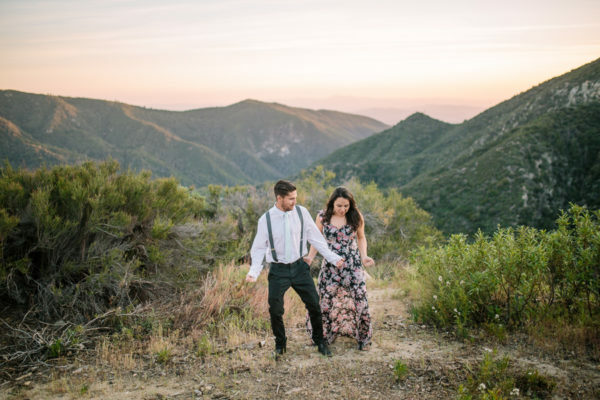 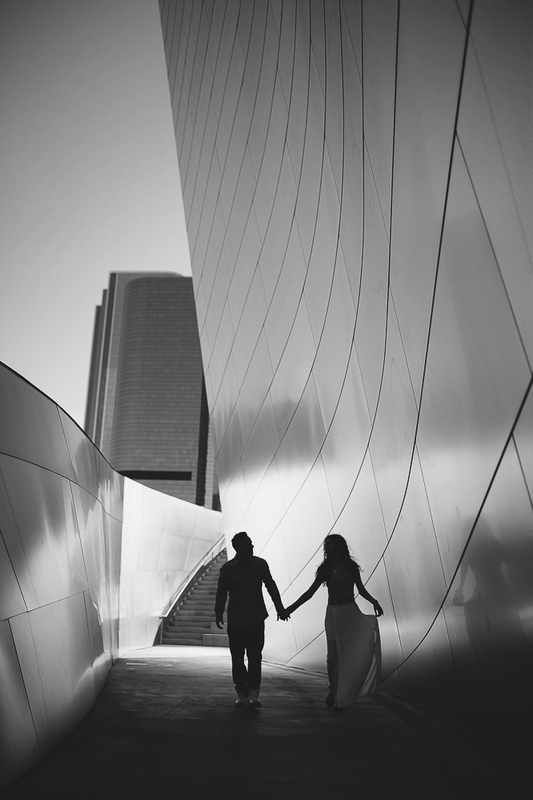 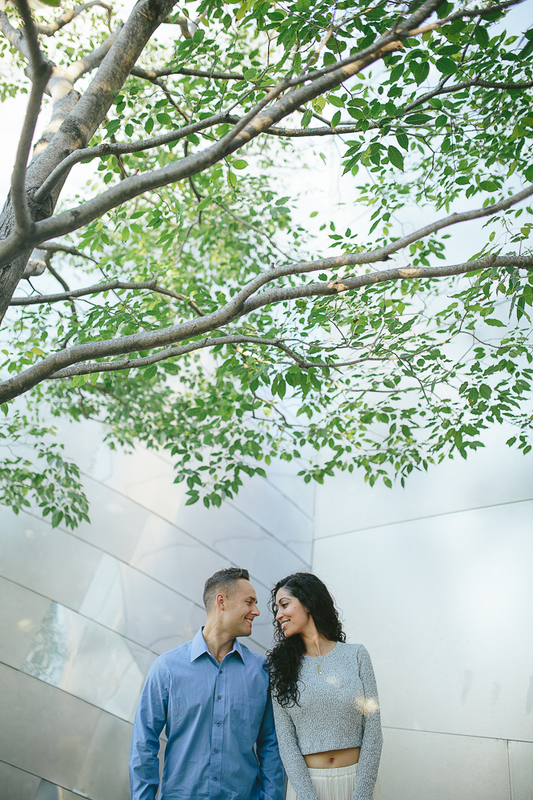 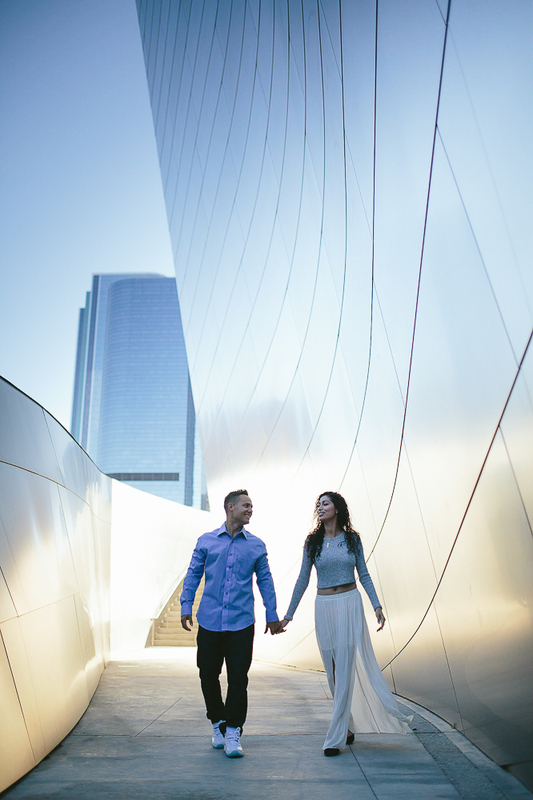 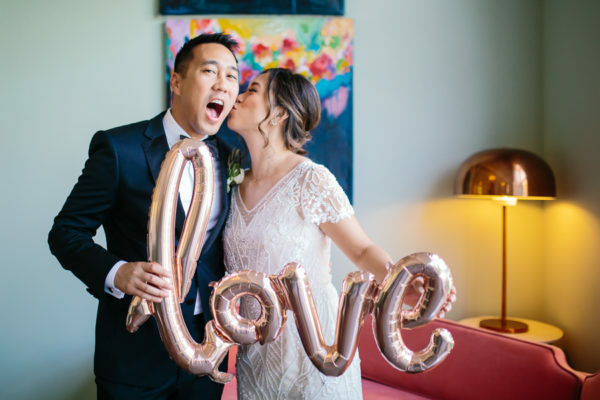 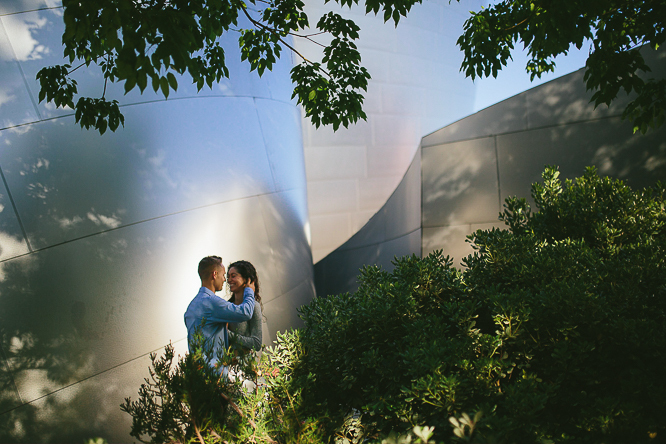 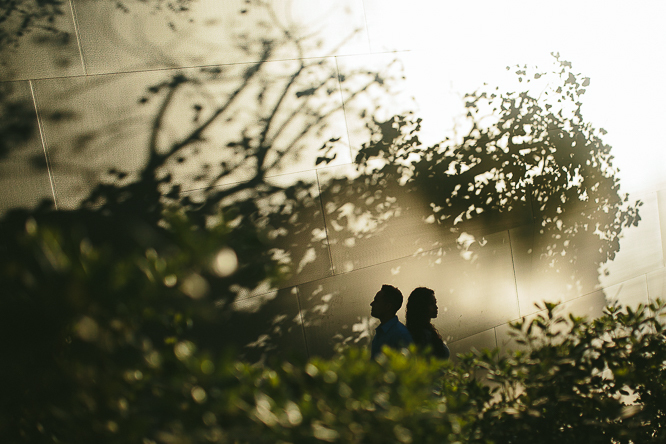 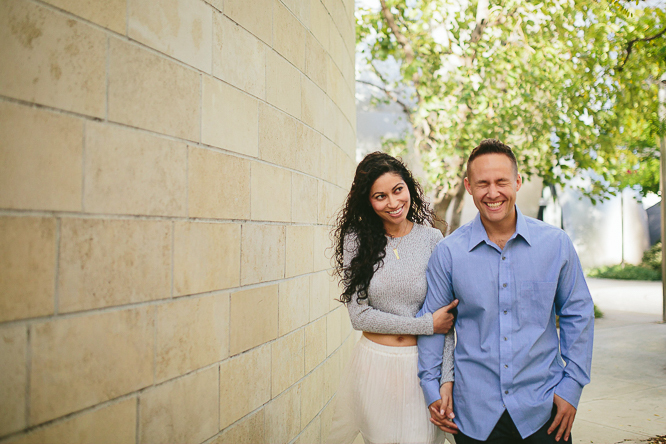 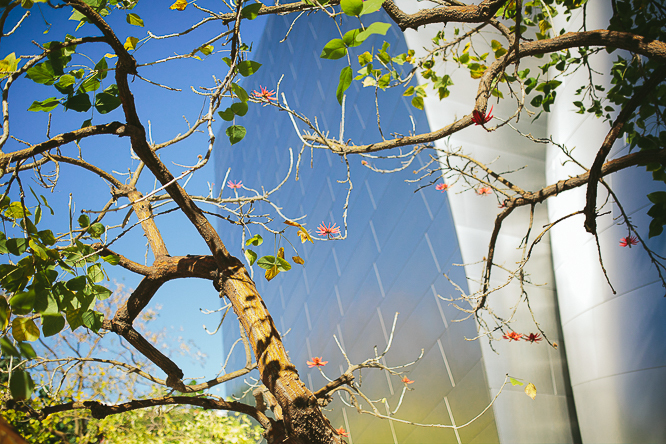 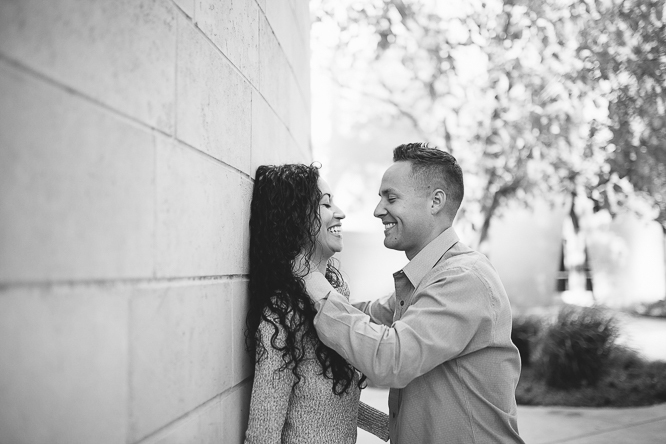 It was my first time photographing in downtown Los Angeles Disney Concert Hall and I’m so glad my first time was with them.These two brought this fabulous light with them in our engagement session and I was just so grateful to be there! 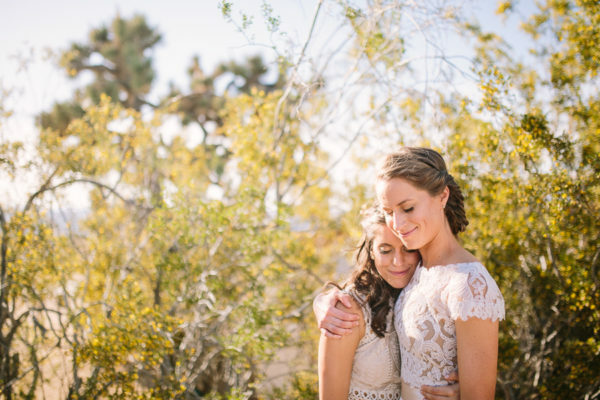 I mean, come on! 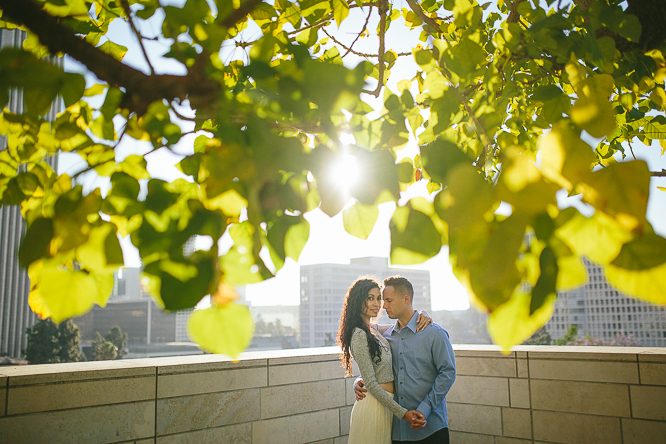 They just made my camera’s shutter unstoppable!